Home » Appliances » Cleaning Up » Dirt Devil Lift & Go Review — A Good Fit For Your Home? The Dirt Devil Lift & Go is a convertible vacuum that features Swiffer swipe attachments. 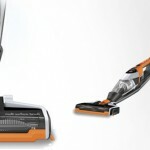 Even though it can easily transform into a canister vacuum and create a memorable first impression, the model still has a lot of flaws that make vacuuming a tedious, almost painful process. The Dirt Devil Lift & Go is available in the US and Canada for as little as $120. However, despite its appealing price, the vacuum is not much of a bargain. Even though most convertible canister vacuums start at $200, it is still advisable to look for sturdier, solider models – even if they have fewer features than the Dirt Devil Lift & Go. The initial assembly is rather simple. In fact, it is possible to assemble the vacuum cleaner within half an hour. However, some parts are not so easy to snap together, so you might have to put some effort into this task. 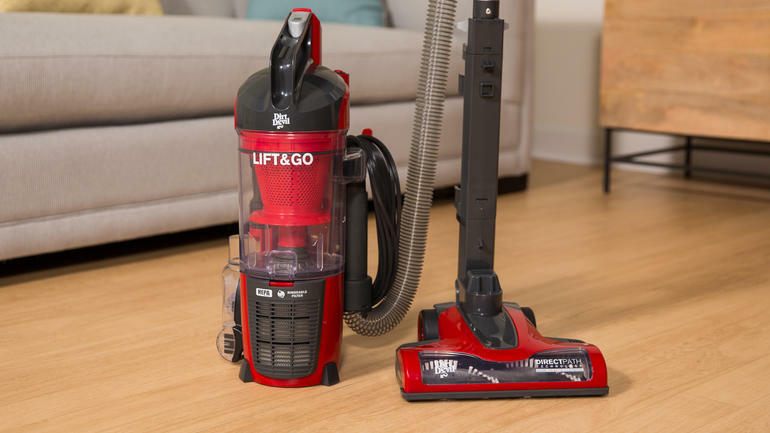 The Dirt Devil Lift & Go has an attractive glossy look and 30 feet of cord, which means that you will not be forced to plug the vac in and out all the time. However, the handle is not adjustable and is rather short – just 6 feet. This might actually make vacuuming under furniture a bit challenging. The Swiffer swipe attachment is great for hardwood floors, limiting the possibility of scratches and technical damages to a minimum. However, The Dirt Devil Lift & Go will quickly disappoint you as soon as you get to the actual cleaning. First of all, the suction is far from being impressive. Yet, the most irritating thing is that the parts keep snappingapart. Sure, it is possible to snap them back together; yet, this will require tremendous effort and will not last long. Swiffer swipe is actually good for the wooden floors, and the nozzle is easy to maneuver. Yet, even on the wooden floor, the Dirt Devil is not that good with dirt. Even though the number of goods points exceeds the number of bad ones, the usability is still very poor. After all, weight and maneuverability are not that important if the device is literally falling apart when you vacuum. 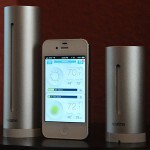 And, of course, great design will make no difference if the appliance is not powerful enough to clean.